"... unfailingly elegant and spirited ..."
"... the musicianship is admirable and engaging ... I find the Beethoven in particular best rewards numerous hearings." 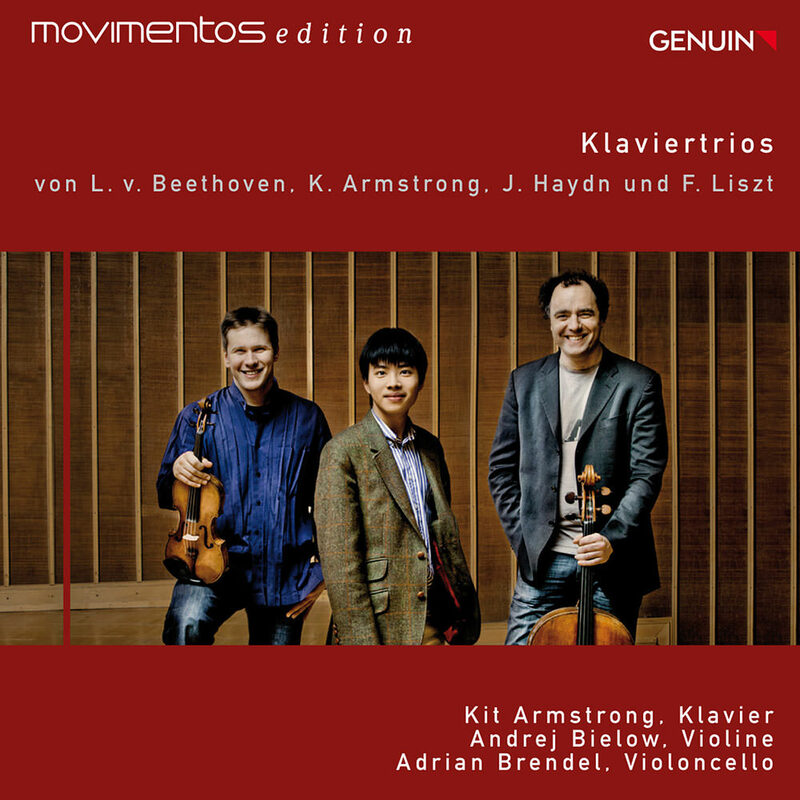 Pianist Kit Armstrong, violinist Andrej Bielow and cellist Adrian Brendel join forces on this recording of piano trios, featuring fiery Beethoven, intimate Haydn, timeless Liszt and an original work of scintillating spirit by Armstrong himself.